Nintendo has finally unveiled their next console, WiiU. This is an entirely new hi-def console with a tablet controller that allows streaming game content. 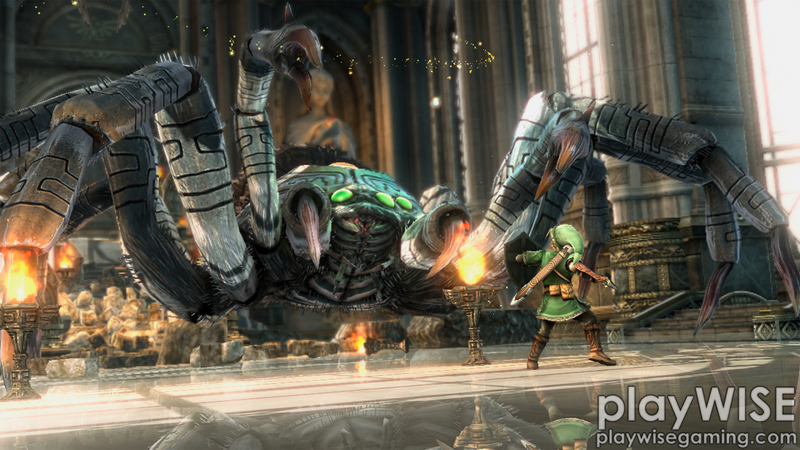 Read the highlights and our entire liveblog of Nintendo’s E3 2011 press conference below. If you missed the press conference, you can watch it now on Gamespot. It always seems like Nintendo is the biggest wild card at E3. They can completely destroy all hope in their next console or wow everyone with the level of innovation they manage to pack into the hardware. As the oldest player on the block, Nintendo has the farthest to fall from it’s throne made of casual games and ancient franchises. 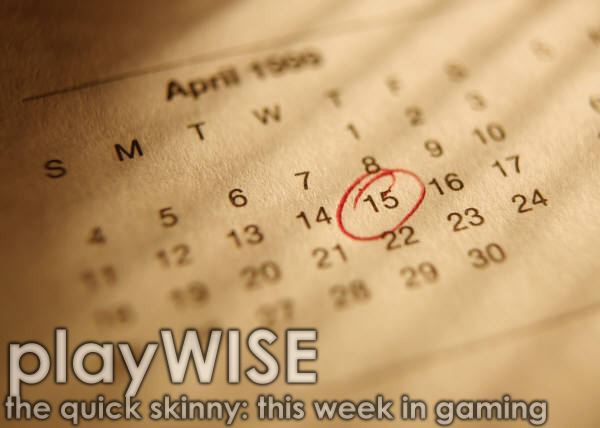 Keep reading to see what playWISE thinks will, should and won’t happen at Nintendo’s E3 2011 press conference. We may be just a week away from the official release of the Nintendo 3DS, but if you can’t wait to see what all the hub-bub is about for yourself, Nintendo has you covered. Behold the Nintendo 3DS kiosk locator, which helps you locate your closest Nintendo 3DS kiosk and give the system itself a try with your own hands and, of course, eyes. I got a chance to talk with Rocco of Mega64, chat with lead designer for upcoming massive online shooter Firefall and check out the 3DS in person. 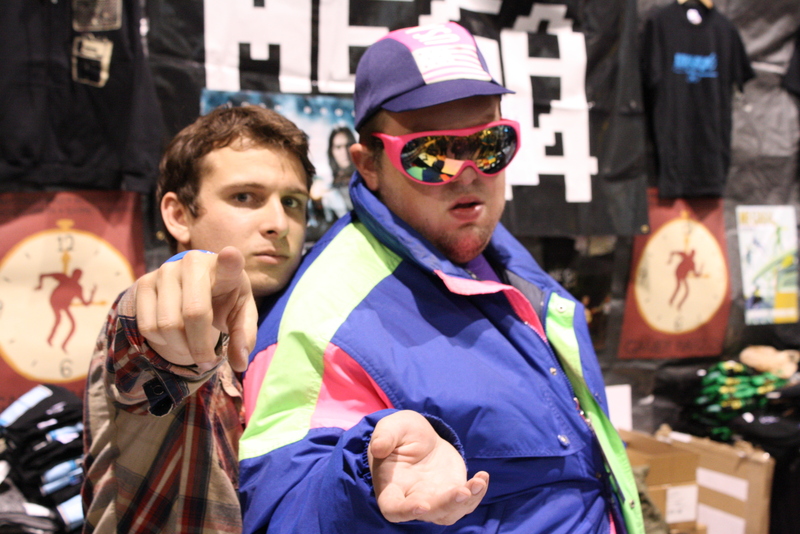 Check out the episode above and a moment of fiero below.